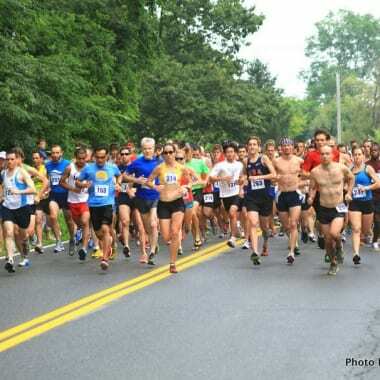 Our own professional photographer and running coach Jack Brennan took some great pictures at the July 4th race. Here they are. Want high res versions or prints, they’re on flickr. Be sure to check out Greg DiBello’s pictures as well.